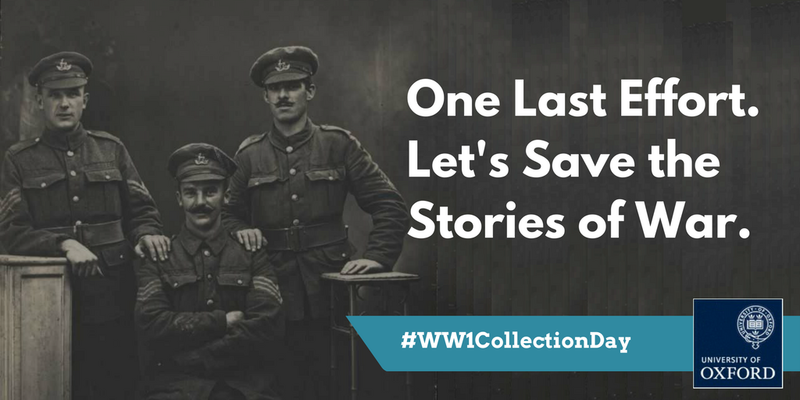 Oxford University is currently crowd-funding a project to run a mass-digitization initiative of publicly-held material from the First World War and as is well known the experiences JRR Tolkien underwent in 1916 in the Battle of the Somme had a profound effect on him and his writing. To assist with our major crowd-funding appeal we have been generously supported by Tolkien scholars and publishers, allowing us to present a prize draw opportunity to win three major publications amounting to over £1,000. Our sincerest thanks go to John Garth, Wiley/Blackwells, and Routledge for their help. 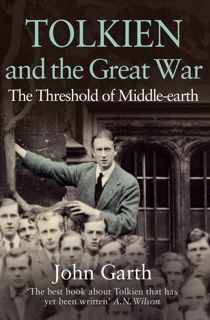 If you sponsor us by pledging £1 or more (or equivalent) you will be entered into a draw to win one of five copies signed by John Garth of his Tolkien and the Great War (pbk, HarperCollins, 2011 – RRP: £9.99; $12.00; €11.99). 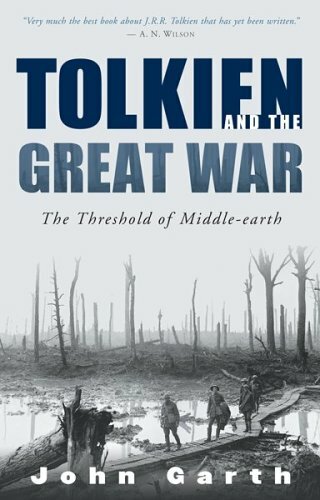 If you sponsor us by pledging £5 or more (or equivalent) you will also be entered into a draw to win one of three copies of A Companion to JRR Tolkien (hbk, Wiley/Blackwells, 2014) signed by the editor (RRP: £125; $140; €150). 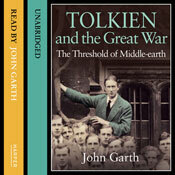 This entry was posted in Research tangents, Tolkien in the First World War and tagged First World War, J.R.R. Tolkien. Bookmark the permalink.